Can an hour or two of meditation really help your mood? 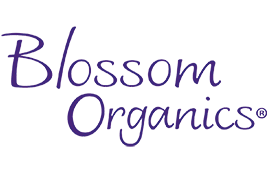 At Blossom Organics, we believe in the power of the natural world to heal many everyday woes and frustrations that are too often countered with chemical concoctions. That isn't to say that you should avoid synthetic items at all costs, but that you may be overlooking organic alternatives that can produce the same beneficial results, whether you're looking into household cleaners or sexual lubricants. In that vein, we always like to share news stories that focus on the benefits of natural, homeopathic approaches to enhancing your health and overall wellbeing. Recently, a team of researchers from the Johns Hopkins University School of Medicine discovered that the act of meditating – which is widely practiced to combat stress and generally feel more at peace – could actually be used to supplement medical treatments. The scientists specifically looked at how meditation may influence symptoms of anxiety and depression, both of which are widespread issues that can be fairly costly to keep at bay. "In our study, meditation appeared to provide as much relief from some anxiety and depression symptoms as what other studies have found from antidepressants," explained lead researcher and assistant professor Dr. Madhav Goyal in a university press release. If you're struggling with anxiety or depression, it can affect all aspects of your life – leaving you listless and lethargic and causing you to pull away from the people and activities you once took joy from. Needless to say, your appetite for sexual intimacy can also suffer. These findings don't necessarily mean you should try to self-medicate in this situation, but that you may want to consider additional avenues of relaxation and restoration that can enhance the effectiveness of therapy or medication. 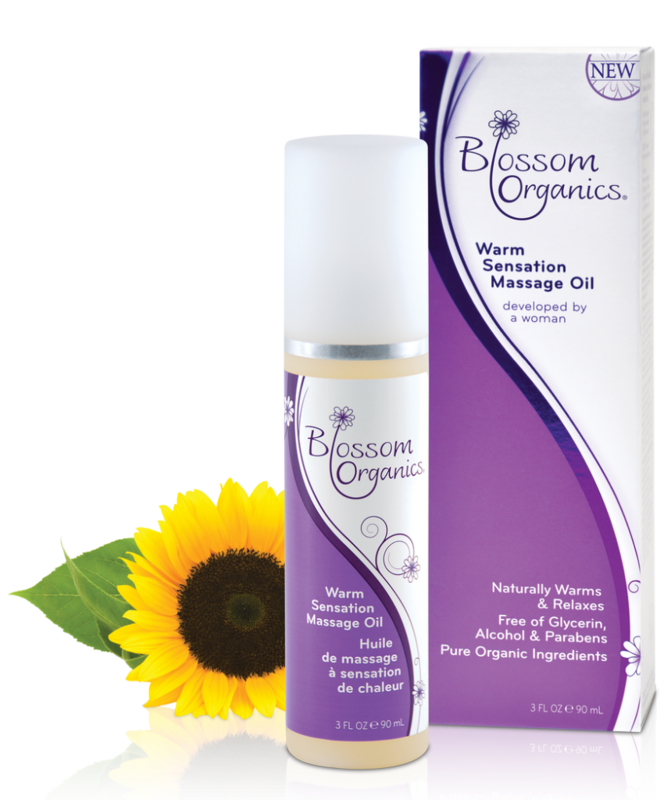 This entry was posted in Health & Wellness on January 8, 2014 by Blossom Organics.